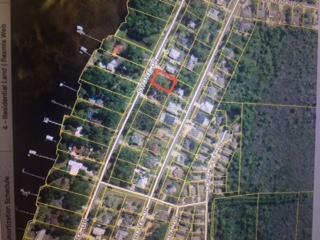 Beautiful wooded lot that is directly across the streetfrom the bay! There is a smaller bayside park a fewhomes down & a larger bayside park with public boat ramp within a couple of miles from this lot. When you have built your new home you can still store your boat or rv on your property! 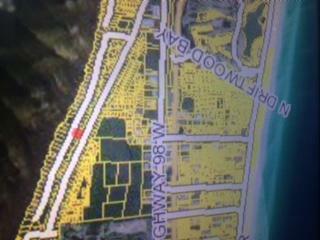 This quiet neighborhood is onlya 3 minute drive to the beach, or take your golf cart, orride your bike! No association dues, no build out time, and not in a Cobra Zone! ! Build your dream home here!